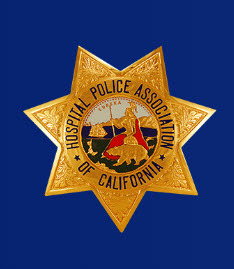 SACRAMENTO – On January 28 ,2019 the California Fraternal Order of Police (FOP) announced it would be sending additional disaster relief money to several California Statewide Law Enforcement Association (CSLEA) members as a result of additional donations earmarked for Camp Fire victims. 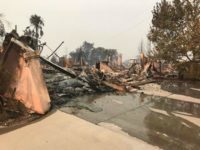 Following the fires, CSLEA affiliates and FOP provided disaster relief assistance to Camp Fire victims who applied. The California FOP Foundation, founded in 2010 to provide emergency benefits to California FOP members, law enforcement employees and the members of their families in times of crisis, accepts donations year-round.